Candacraig is a stunning, exclusive-use, luxury Highland estate, where exceptional hospitality is complemented by a remarkable setting, and where the atmosphere is always private, warm and welcoming. Exclusive use means guests have the entire property to themselves therefore we recommend groups of 4 or more are suitable. Candacraig’s resident House Manager will be on hand to assist throughout your stay along with a full housekeeping and catering staff. A butler service for larger events adds a classic touch to those sublime moments of enjoyment. A true Scottish experience would not be complete without indulging the passion for great Highland hospitality. With our magnificent family kitchen and spectacular Dining Room, we offer a unique private chef and full staff to present the finest cuisine, sourced from the freshest local ingredients from across Scotland. Candacraig presents a unique setting for private events, providing bespoke luxury service for special occasions. We go out of our way to ensure every moment you spend with us is an exceptional experience. 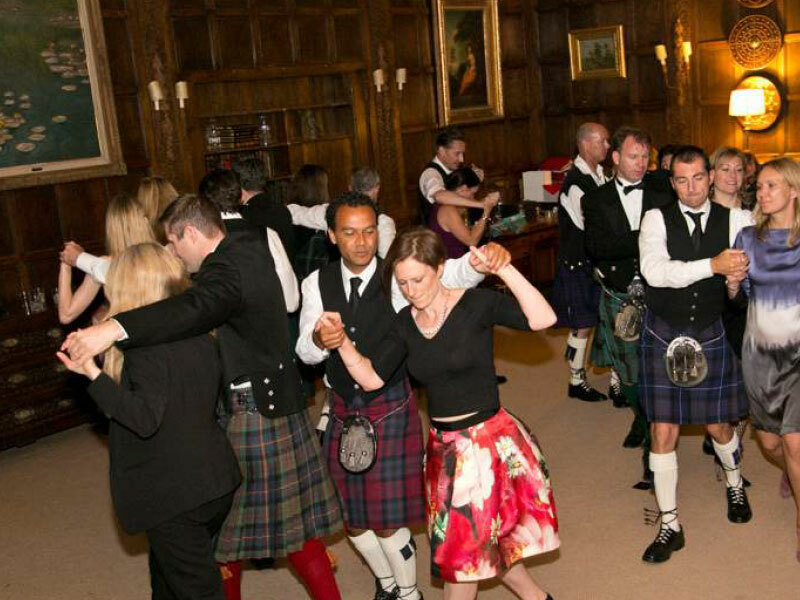 With our spectacular location in the heart of the Scottish Highlands, Candacraig presents the perfect setting for your own slice of Scottish excitement, offering everything from exquisitely catered private parties to the whoop and roar of an exhilarating Highland ceilidh. Contact us at Candacraig and explore what our outstanding Highland hospitality can help make a reality, with your very own private event. Our 17th century mansion not only frames a sensational setting, but offers all the key facilities for a successful business event, product launch or strategic retreat for your executive team. Thanks to our stylish private rooms, you also have the opportunity to run several breakout sessions in perfectly presented surroundings. 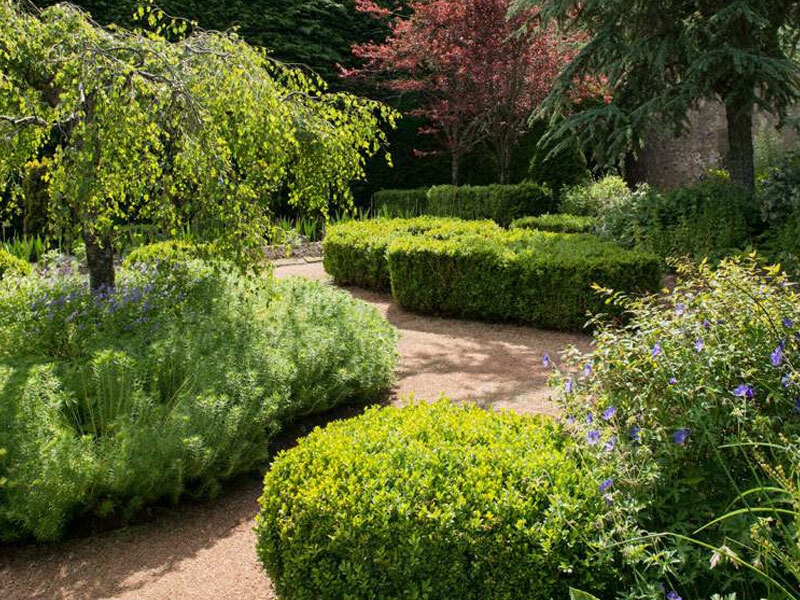 If you want to refresh and recharge once the business is done, our eighteen acres of pristine, exclusive-use estate include a private lochan, an immaculate Victorian walled garden, as well as extensive grounds for you to relax or take part in team building exercises. Thanks to our location in the heart of the Cairngorms National Park, there’s no shortage of outdoor activities to invigorate the team, from world-class salmon or trout fishing and golf to exhilarating 4×4 off-roading.